Lucky Benjamin to have been adopted by the Moraes family! 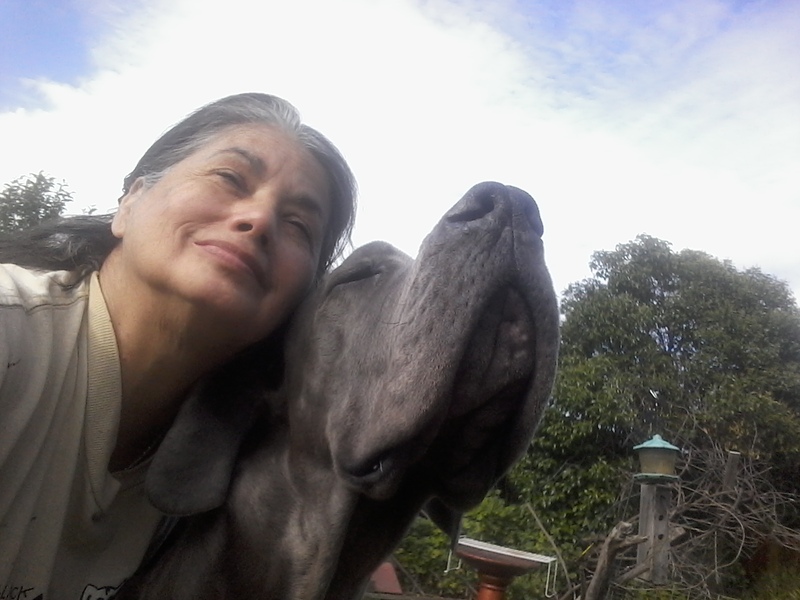 Kathy sends us frequent updates on how this big blue guy is doing, just as she did for her beloved Sasha. Thanks Kathy and Joe for giving this gorgeous boy a permanent, loving home.